What a beautiful day spent well to host wonderful friends at our place. 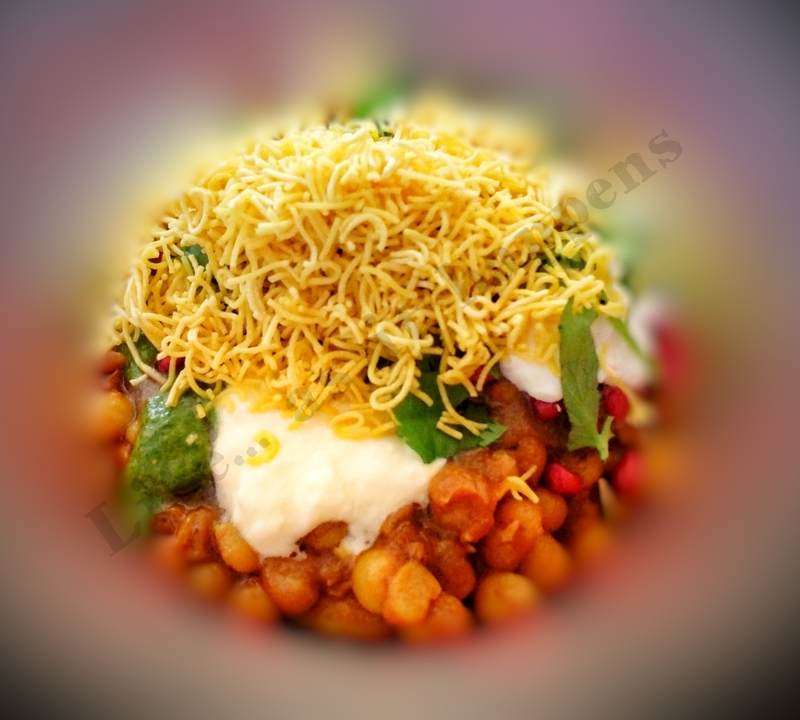 This presented an opportunity to enjoy one of my favourites, Ragda Pattice. The best part was to take through and explain the process of making Indian Masala Tea.